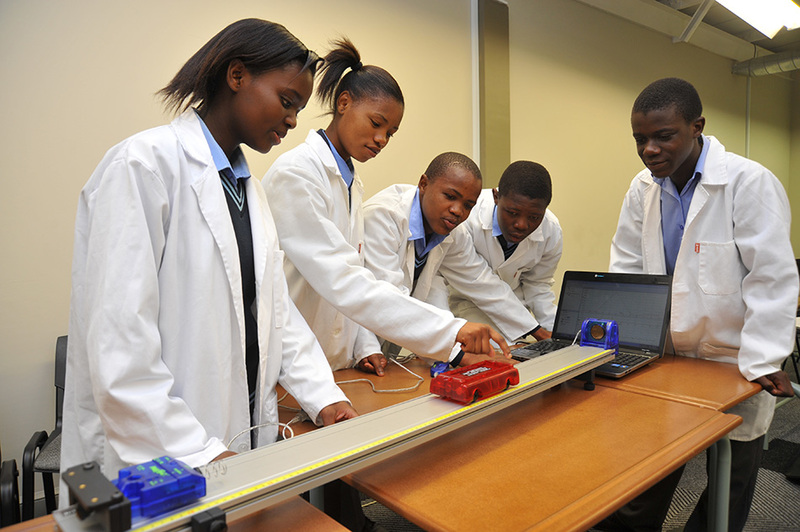 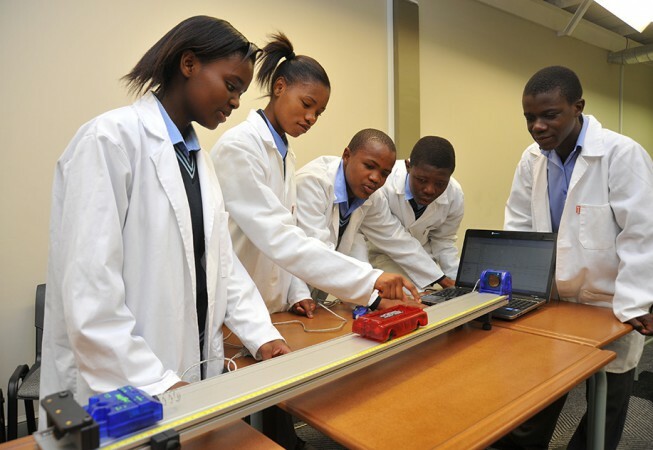 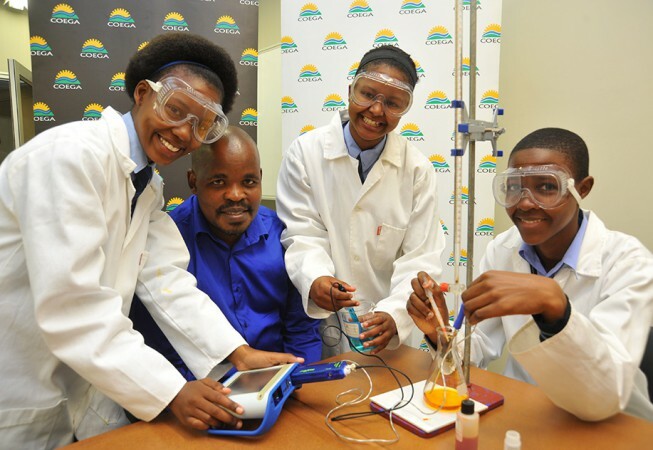 The Mobile Science Laboratories Project is an educational intervention and guidance programme aimed at encouraging and equipping learners for careers in science, mathematics and technology. 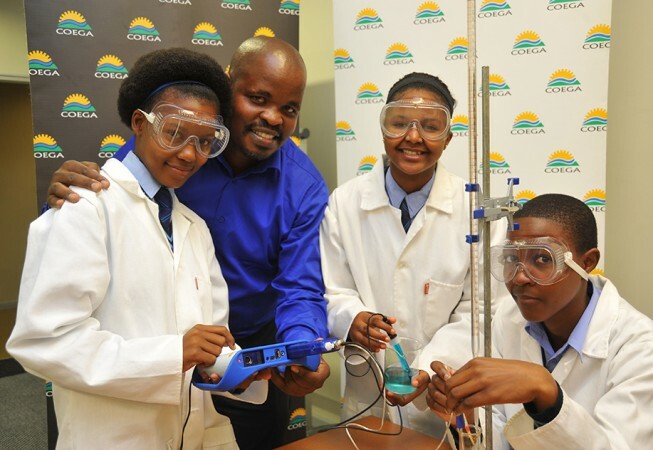 The CDC sponsors four mobile laboratories which straddle three Eastern Cape districts, ensuring that the project has traction across the province. The mobile laboratories are linked to local schools from disadvantaged communities especially the rural areas. 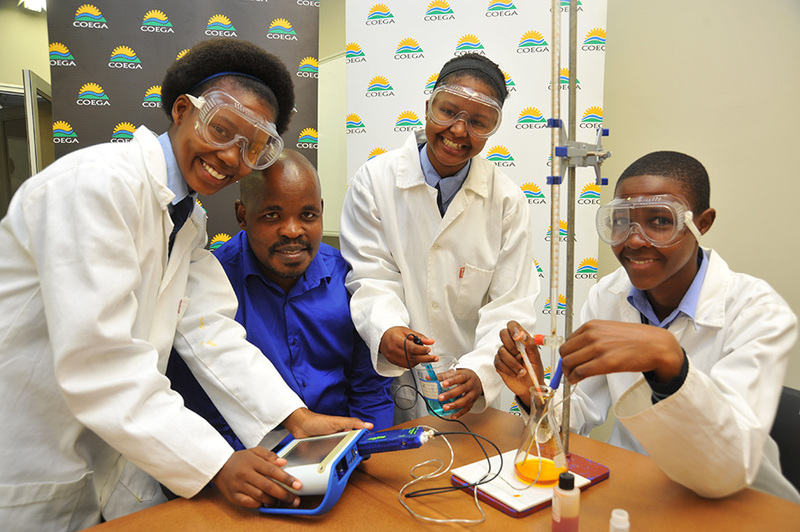 The Mobile Science Lab Manager/Facilitators works hand in hand with Science Educators of each of the participating schools making the subject come alive through science experiments conducted using the latest science equipment. 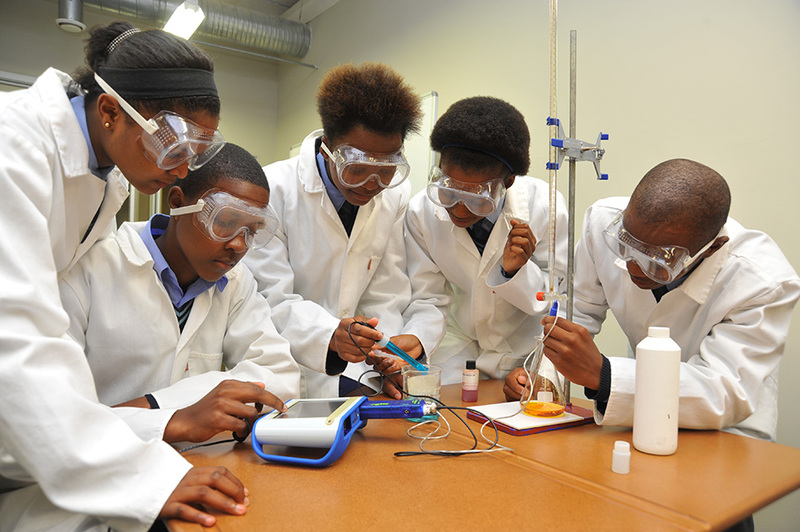 There is also a transfer of skills from the Lab Manager/Facilitator to the Science Educator. 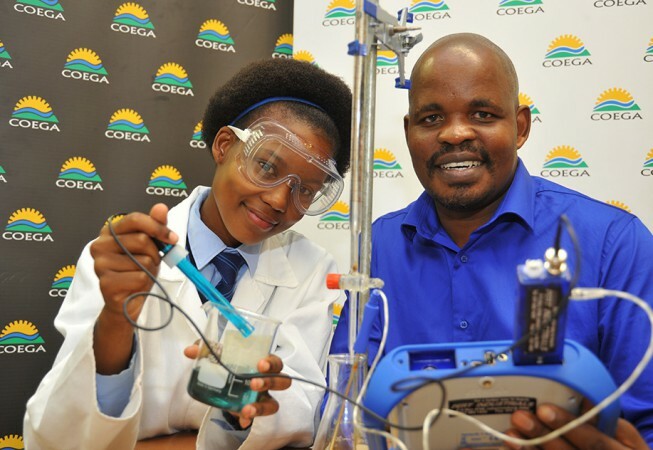 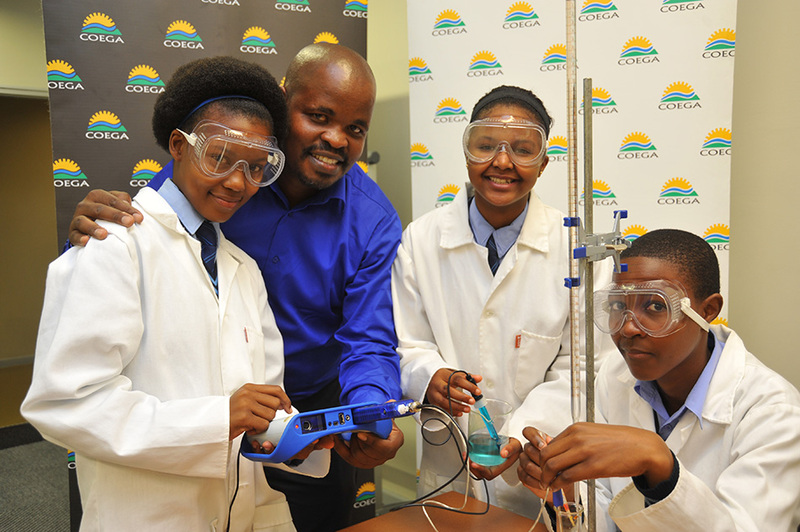 Through this project, local schools have been given an opportunity to participate in national science competitions where some of these schools have won defeated schools from advantaged communities.